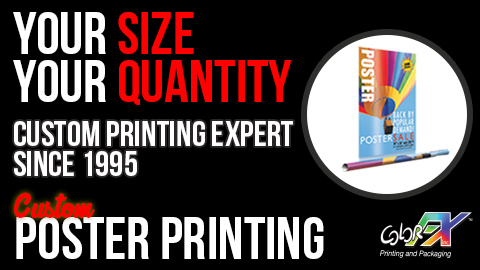 When ordering a large poster, you’ll need to find a company that specializes in high-quality custom poster printing. However, by relying on a company with a history of premium poster printing, you can rest assured that your clients poster will look it’s best. Color FX can help you print a genuinely professional and good-looking product. Custom poster printing is not only a cost-efficient way to advertise your product or business; it also makes a lasting impression with your audience. A full color printed poster makes a bold statement. 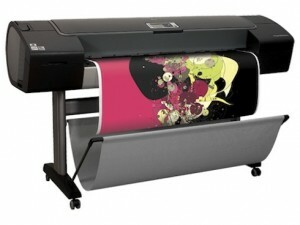 It allows you to put your message center stage while captivating your audience with artwork and photography. Register with Color FX Web today. 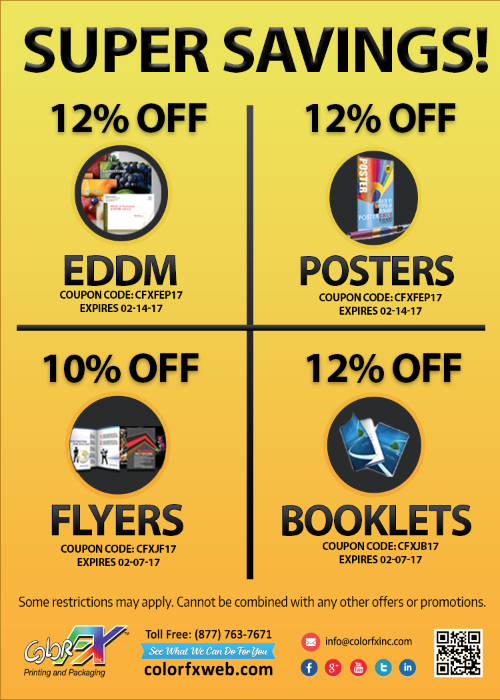 Save 12% off on EDDM & Posters. Coupon Code: CFXFEP17. Expires 02-14-17. Save 12% off on Booklets. Coupon Code: CFXJB17. Expires 02-07-17. Save 10% off on Flyers. Coupon Code: CFXJF17. Expires 02-07-17. For more information, please visit http://www.colorfxweb.com. Located in Sun Valley, CA, ColorFX is a family owned business that centers on printing. Since 1995, we have made it our mission to provide our customers with the greatest products at a low price. At our 28,000 square feet facility, we oversee every single product we ship out, ensuring that you receive the product you want and deserve. Whether you require something simple like bulk poster printing or a little more elaborate like wholesale 100# gloss cover posters, we’re here to help. 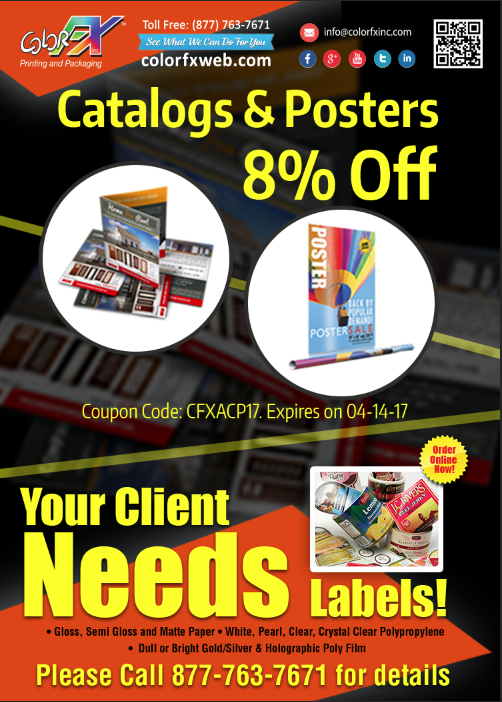 What Kind of Bulk Posters Printing Products Do ColorFX Sell? The sky is the limit to what we can produce here at ColorFX. We create all kinds of items like brochures, menus, banners, flyers, business cards, wholesale poster printing card stock, calendars and postcards. Even though there are a bunch of available resale poster wholesale printing companies online that customize similar items to us, none of them do it quite like we can. We truly are an industry leader. One of the many reasons why we’re considered the best available bulk poster printing online is because of the technology we employ. We use the latest and greatest machines to keep your items looking better than ever. For example, we recently started exhausting the Xerox iGen4 Variable printer on products like wholesale poster printing and bulk greeting cards. It’s our goal to make your business stand out over the competition and this is just one of the ways we make this happen.